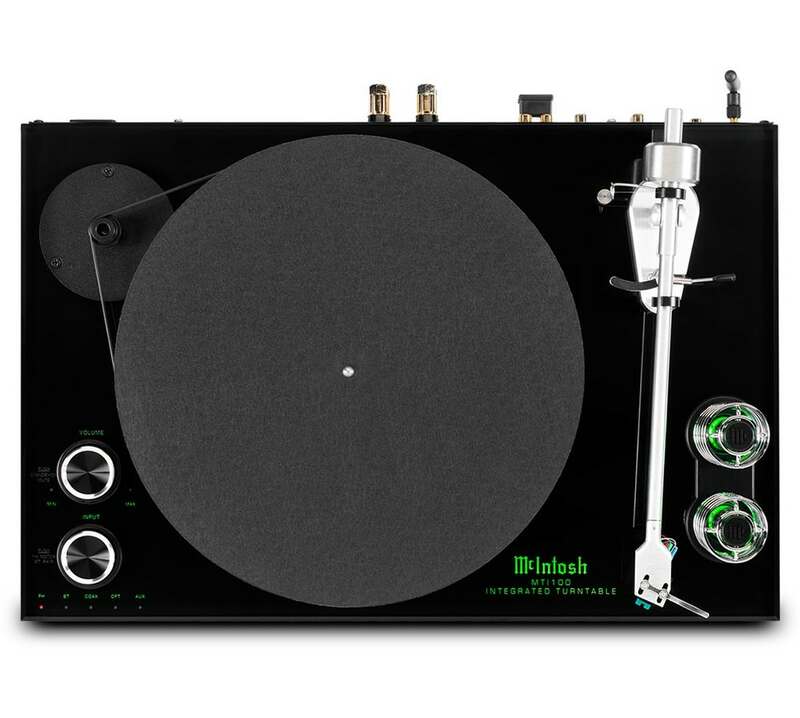 Nostalgic buyers have been creating a market for for vinyl record players. 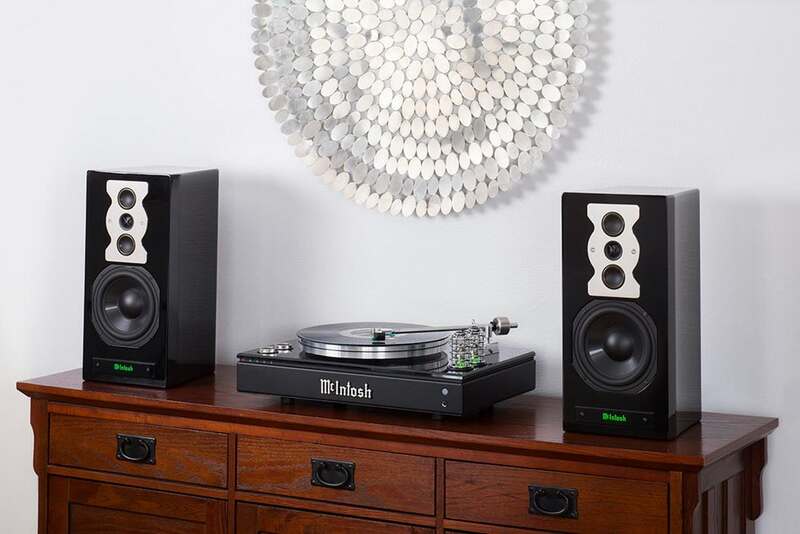 Think of these throwback turntables as conversation pieces for the living room. 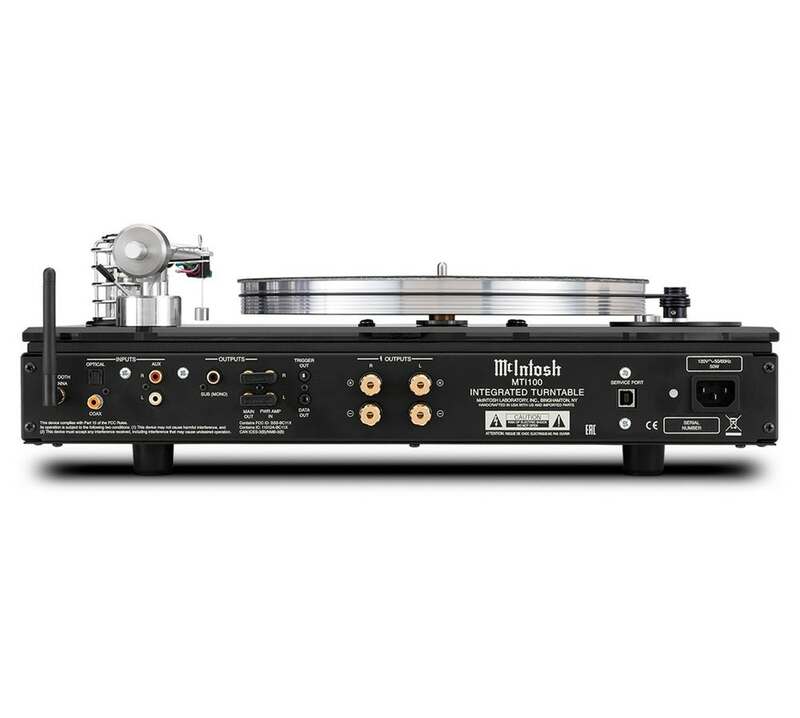 The main downfall of most of these turntables is the fact that your accompanying amplifier doesn’t typically have a dedicated phono input. 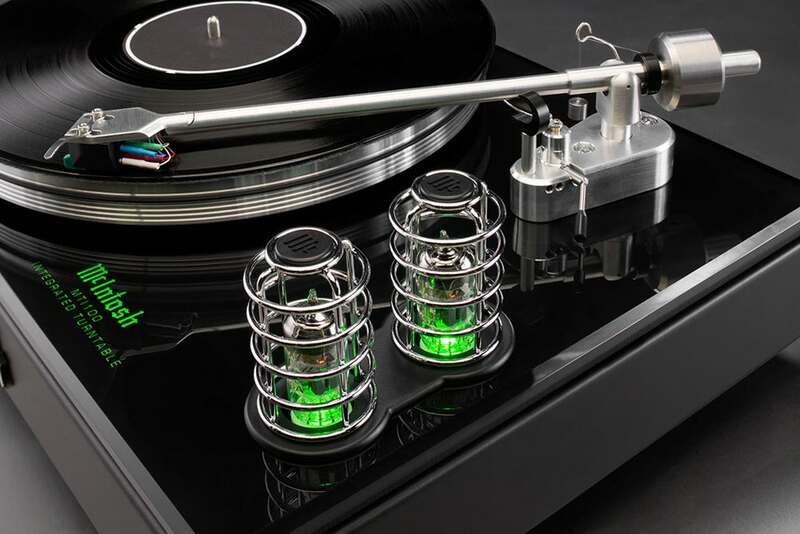 McIntosh has a fix with their MT1100 Turntable ($6,500) which has a phone pre-amp and hi-fi amplifier built-in. They even added Bluetooth and perched some green glowing tubes on top for your viewing pleasure. 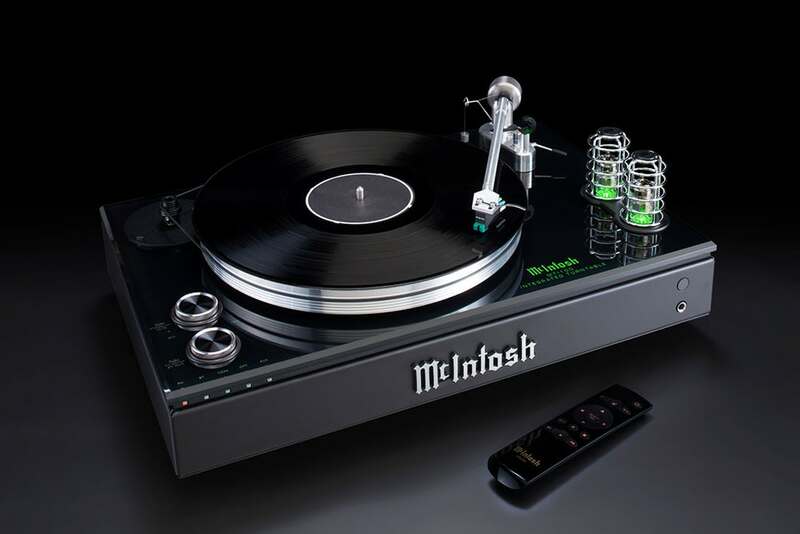 The McIntosh MT100 Bluetooth Turntable’s amp is a Class D that is rated at 80 W per channel. No external amp needed, just some speakers. Heck, there is even a subwoofer output on this bad boy.